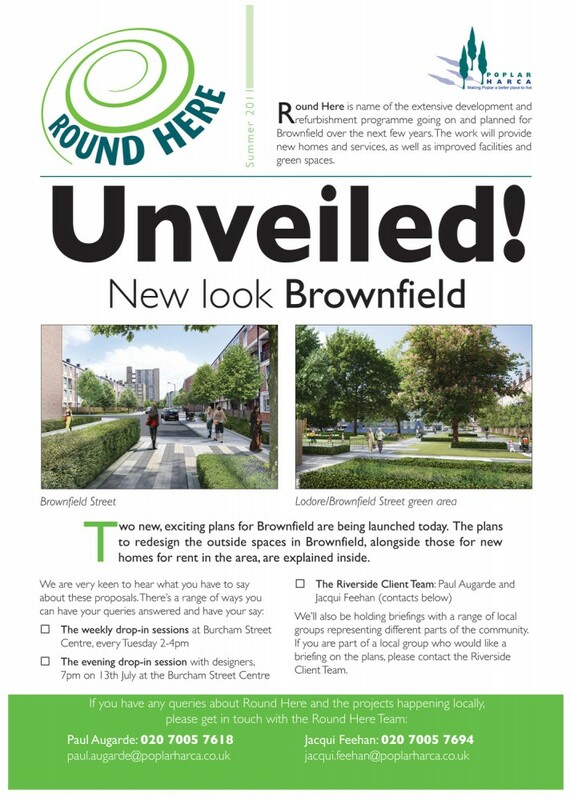 Good to see the extensive improvement plans for East London’s Brownfield Estate gather pace. 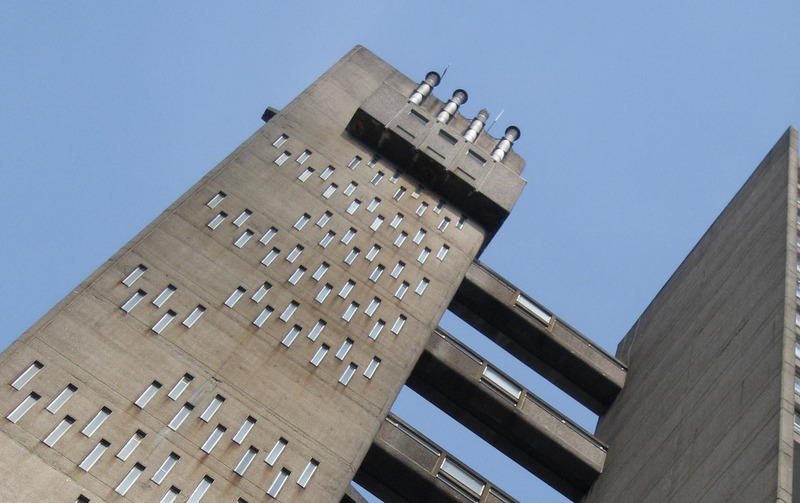 Poplar HARCA is a registered social landlord which owns and manages around 8,500 homes in Poplar, East London and is responsible for regenerating the whole area around Balfron tower. The organisation operates in areas characterised by economic deprivation and aims to deliver environmental improvements whilst meeting the need for good quality affordable housing. 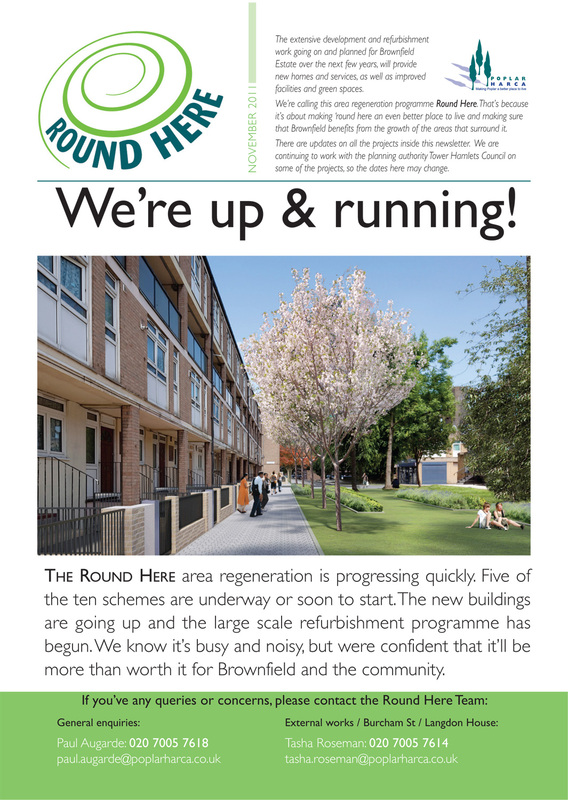 In the case of Brownfield estate this is being achieved by extensive public consultation with the Estates ‘area board’ and local residents. We became involved in 2012 because of a need for imagery to showcase the development plans to residents. It was great to spend time on the estate taking photographs and meeting local residents, and inspiring to see how involved and protective they are of the estate community and it’s plans for the future. Also interesting from and architectural perspective to get up close to Erno Goldfinger’s iconic Balfron tower, designed in 1963 for London County Council. Checkout http://www.poplarharca.co.uk for further details.